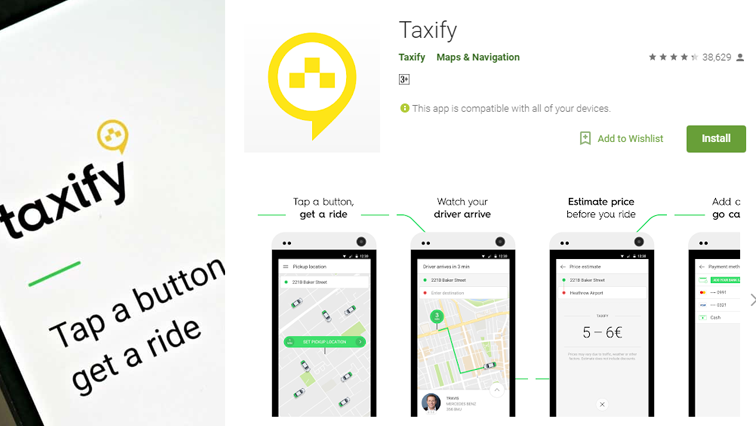 Taxify launches safety security app - SABC News - Breaking news, special reports, world, business, sport coverage of all South African current events. Africa's news leader. Taxify has partnered with safety and security application Namola which allows users to use their mobile phones to request emergency assistance. Ride hailing service drivers will be able to summon help at a push of a button if they feel their lives are being threatened. Taxify has launched a new safety feature for its drivers. This comes in wake of a spate of fatal attacks against drivers of the online taxi hailing services. The collaboration was announced at the Taxify Safety Summit in Johannesburg. Taxify Country Manager Gareth Taylor explains how the App works. This entry was posted on 04 Apr 2018,03:23PM at 3:23 PM and is filed under Business. You can follow any responses to this entry through the RSS 2.0 feed. Both comments and pings are currently closed.